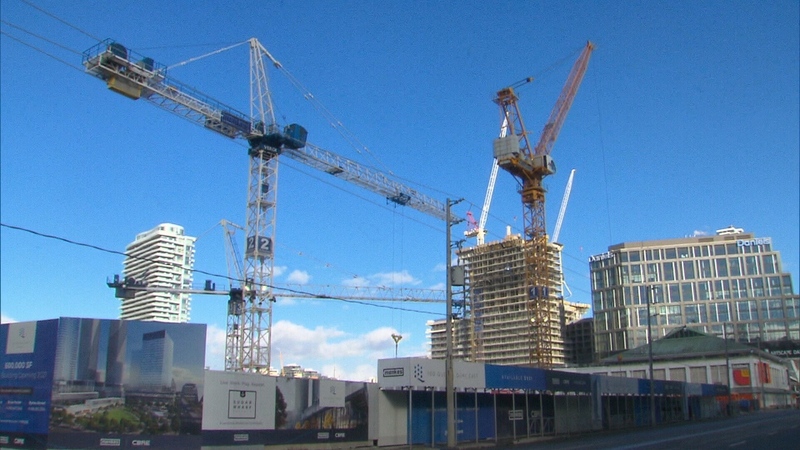 Some Toronto city councillors hope to reduce the number of high-rise buildings being developed in Toronto after new data revealed the city is considered one of North America’s crane capitals. According to a city economic bulletin published on Jan. 4, there were 191 high-rise and mid-rise buildings under construction in the City of Toronto on Dec. 31, 2018. Two of the buildings under construction are expected to stand at more than 70 stories. 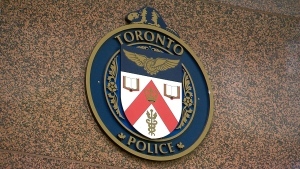 One of those buildings is located at Yonge and Bloor streets. Called “The One,” the 83-floor building is set to be Toronto’s tallest habitable tower. The Sugar Warf Tower D at 100 Queens Quay East will stand at 70 stories and is expected to be completed in 2022. Around the same time a year earlier, there were 30 fewer buildings being constructed, the bulletin says. Matlow said that he believes developers should be looking at other urban growth centres like Etobicoke and Scarborough. The economic bulletin pulled data from various sources, including SkyscraperPage, a website that tracks skyscrapers around the world. According to that data, Toronto is in second place after New York City in terms of the number of major buildings under construction. The data also found that 15 more buildings of at least 70 stories have been proposed for construction in the city. “We just can’t brag about how we have more cranes in the sky than all North American cities combined,” he said. The Ontario Municipal Board was replaced by the Local Planning Appeal Tribunal about a year ago. Some councillors said this will give the city more local control over where high-rises are built in Toronto, as politicians won’t have to bargain with developers or worry about the tribunal overruling their decision. A decision by city council can only be overruled by the new tribunal if it is found that the municipality has failed to follow the rules in the planning process. For some councilors, this may result in a rejection of some high-rise proposals in the future. 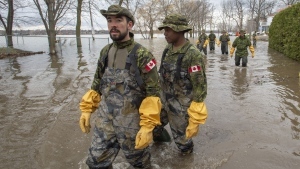 With files from Canadian Press and CTV News Toronto's Natalie Johnson. New data revealed that Toronto is considered one of North America's crane capitals.